Our very own Sarah Geronimo and Regine Velasquez-Alcasid have been nominated in the 2017 Daf Bama Music Awards of Daf Entertainment in Hamburg, Germany. Sarah and Regine are vying against artists from Eastern Europe, Middle East, and Asia. According to their Instagram post, people can vote for Regine and Sarah by posting the hashtags #DafBama2017_RegineVelasquez and #DafBama2017_SarahGeronimo, respectively, on Facebook, Twitter and Instagram. 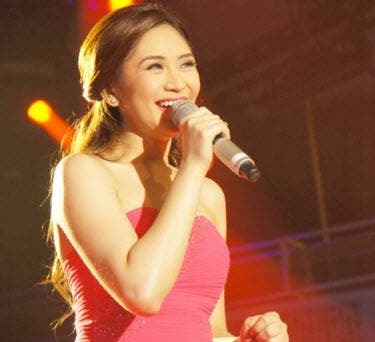 Sarah Geronimo is 2013 Covergirl of the Year!